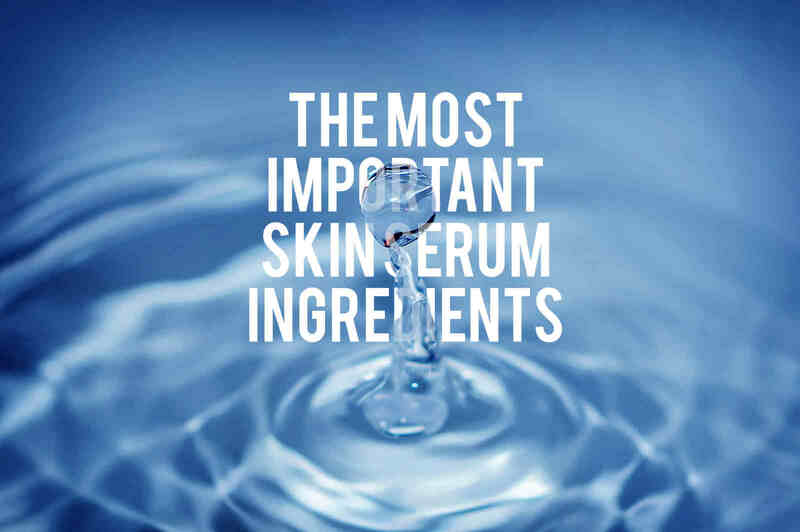 If you’ve ever looked at the list of ingredients on your vial of skin serum, you may have wondered which one of all of those confusing ingredients is really doing the heavy lifting. 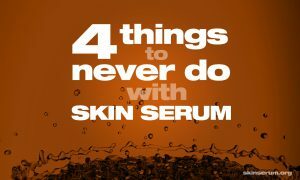 Reading the ingredients on any bottle of serum can be a challenge. There are dozens of different vitamins, enzymes, proteins and herbal extracts which often do more to confuse than to clarify. Most people who try to compare skin serums eventually give up in bewilderment. 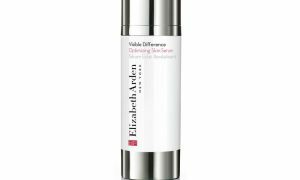 For many of us, it’s often easier to choose a skin serum based on a well-known and trusted brand than it is to work out exactly what’s inside. While we can’t walk you through every ingredient here, we can give you a list of “top hits” to look for on the label. 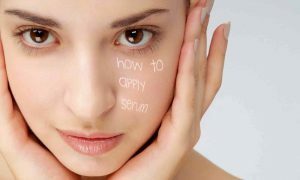 Once you understand what to look for you’ll have a better idea of what you’re serum is doing. And more importantly, you’ll be able to shop for cheaper, less well-known brands — and find good-quality affordable skin serums. Hyaluronic acid is an organic molecule which naturally occurs in our own bodies. Also called “hyaluronan”, hyaluronic acid is produced by the body to help cushion and lubricate our tissue and joints. Hyaluronic acid is found almost everywhere in our bodies, from epithelial cells to neural tissue. Chemically, it plays a big part in cell growth and cell proliferation. But its shining role is in the skin where it plays a vital part in repairing and rebuilding skin tissue. It’s interesting to note that the sun’s UVB rays cause our skin cells to produce less of their own hyaluronic acid. So not only does the sun cause cellular damage to exposed skin, but it’s also reduces the skin’s natural capacity to repair itself. Hyaluronic acid also plays important roles in scavenging harmful free-radicals within the skin, which helps to protect the skin against UVB rays as it and boosts the proliferation and migration of keratinocyte cells. In skin serums, hyaluronic acid has excellent synergy with retinols (vitamin A), boosting the presence of retinoic acid and maximizing skin tissue hydration. Of course, the most obvious effect of hyaluronic acid is that it encourages cell turn over, and helps to strip away dead skin cells. 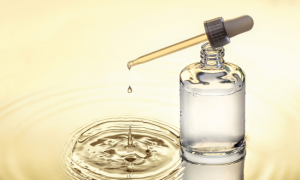 With all of these benefits, it’s no wonder that hyaluronic acid is often the main ingredient in top skin serums. Hyaluronic acid is a powerhouse of wrinkle fighting, moisturizing goodness that leaves your skin glowing. “Retinols are a fancy way of saying Vitamin A. These active forms of the vitamin A molecule exfoliate the skin and encourage cell turnover. Retinols are often found in creams, but they are also a common ingredient in the best skin serums. By encouraging cell death (it sounds bad, but it isn’t) retinols stimulate the production of newer, younger skin cells and contribute to glowing, radiant skin. By supercharging the skin’s natural production of collagen, retinols restore skin elasticity and give skin a supple, youthful quality. As noted above, retinols work a double shift by also stimulating the body’s natural production of hyaluronic acid. 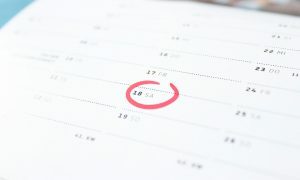 In a well-publicized study, retinol use for just 7 days showed a marked increase in fibroblast growth and collagen synthesis. The study concluded that retinols play an important part in the fight against aging and photoaging. 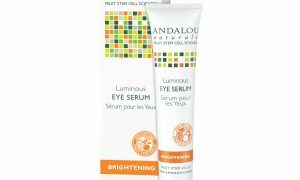 One important thing to note about retinols is that they break down in light and lose their potency. Retinol skin serums should be applied at night before bed for best results. While there are many kinds of peptides, in the context of skin serums peptides function as cellular messengers. Peptides are similar to proteins, but much smaller. They carry messages into cells and instruct those cells to behave in certain ways. 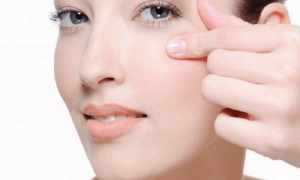 What do peptides do in skin serums? In most cases they instruct skin cells to produce elastin and collagen, which add youthful bounce and elasticity to the skin. One very powerful anti aging peptide is called Matrixyl (Palmitoyl Pentapeptide-3). This potent pentapeptide powers cellular production of elastin, collagen and glycosaminoglycans. Or more simply: It smooths wrinkles and adds youthful elasticity to tired skin. The role of peptides in skin serums is very broad, with many performing an assisting role by simply carrying other ingredients inside the cell. These peptides carry no message of their own but instead act as chemical sherpas, carrying other important ingredients past the gatekeeper of the cellular membrane. Another important branch of the peptide family commonly used in anti aging products are copper peptides. Copper peptides are natural anti-oxidants found in the body in small amounts. They have been shown to rejuvenate the skin and slow down the aging process by boosting production of structural proteins. Not only do copper peptides increase collagen production but they instruct skin cells to boost their normal production of hyaluronic acid and glycosaminoglycans which tend to decrease with age. More and more skin serums are incorporating peptide complexes into their formulations every year, and for good reason: These brilliant cellular messengers have shown incredible versatility. From absorbing UV rays to stimulating growth, peptides complexes are an important part of the anti aging arsenal. 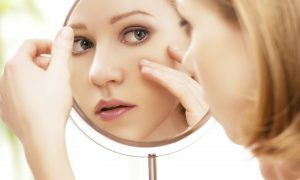 We all know that growing new skin cells is an important part of any anti aging formula. 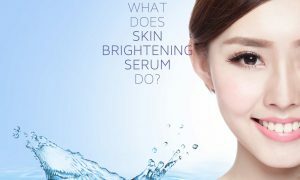 Almost every skin serum counts “increasing cell turnover” as part of its primary description. But very few people consider the substance that actually binds those new cells together. Ceramide is the natural “glue” that connects each of our skin cells to its neighboring cells. This important binding material helps to form a protective barrier and allows our skin to lock in moisture. Ceramides bind with our body’s natural cholesterol to form a water-impermeable skin barrier that also protects against microorganisms. and environmental pollutants. Plump, healthy skin requires this natural “seal” to lock out pollutants and lock in vital lipids and moisture. Skin serums which contain ceramides have the effect of plumping the skin while protecting it from drying out. Ceramides are also important for encouraging apoptosis or programmed cell death. This vital role helps to maintain cellular homeostasis. What are AHA and BHA? Both “Alpha Hydroxy Acid” and “Beta Hydroxy Acid” are powerful, natural exfoliants. While both of these ingredients are similar organic acids, they behave in very different ways. AHA’s are naturally found in milk and in many kinds of fruits and plants. Some of the superstars of this family of natural exfoliants include lactic acid, glycolic acid and malic acid. All three of these water-soluble ingredients are commonly found in exfoliating serums and work their magic on only the surface layer of the skin. BHA’s by contrast, are oil soluble. Unlike their alpha-hydroxy cousins, BHA’s can penetrate deep into the pores and purge dead cells and oily build up. The most well known member of the BHA family is salicylic acid, which is a common ingredient in acne medication. While most people think of BHA’s as mere acne fighters, they’re also a top notch serum ingredient as their pore-clearing capacity not only exfoliates, but clears the path for other serum ingredients to penetrate deep into the skin. Many skin serums will contain both AHA and BHA on their ingredients list, one to tackle water-based tasks and surface exfoliation, and the other to purge oily build-up within the pores. Spot any other common skin serum ingredients that you’d like help understanding? Drop a line in the comments below and we’ll create a follow-up piece that explains what they do in the future.